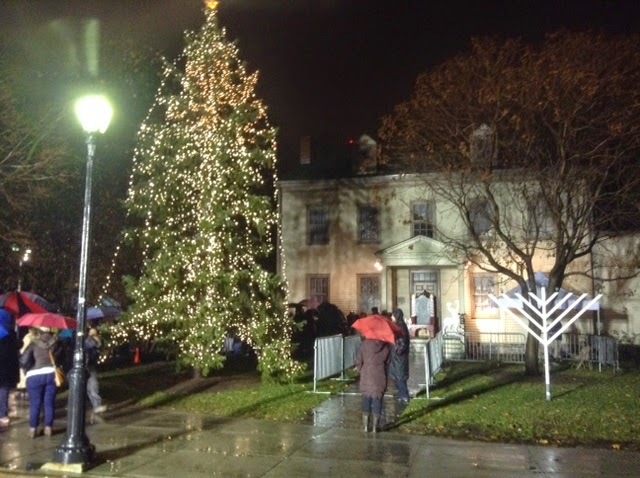 For the second year in a row, the rain came pouring down on the Roosevelt Island Tree Lighting Ceremony but that did not dampen the spirit of the crowd waiting for the lighting of the Tree in front of Blackwell House. Here's the Tree lights coming on. Will have video of the full festivities including songs from the Main Street Theater & Dance Alliance as well as the arrival of Santa Claus soon. Also, Roosevelt Island Christmas Trees go on sale tomorrow. 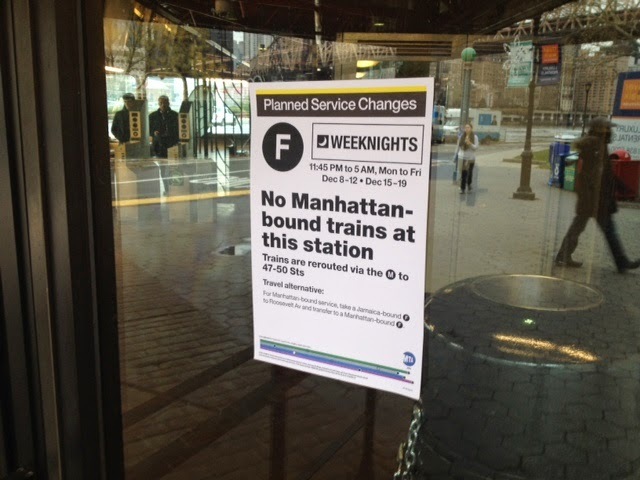 But, the MTA reports there will be no late night Roosevelt Island F Train service to Manhattan this upcoming week and next. ... What’s in a name? We have some exciting news to announce! In partnership with Cornell Tech, we are looking to re-name our school and reap the full benefits of an association with the prestigious higher education institution that will soon be our island neighbor. Since this is just the beginning of a two-year process, we wanted to start by giving all our parents up-to-the-minute information about the latest developments. We hope you’ll be as thrilled with the news as the rest of us are! What is the proposed new name of the school? ... Partner with New York City middle schools to create Science, Technology, Education, and Mathematics (STEM) programs, with a special focus on girls. Initial pilot programs will begin at P.S./I.S. 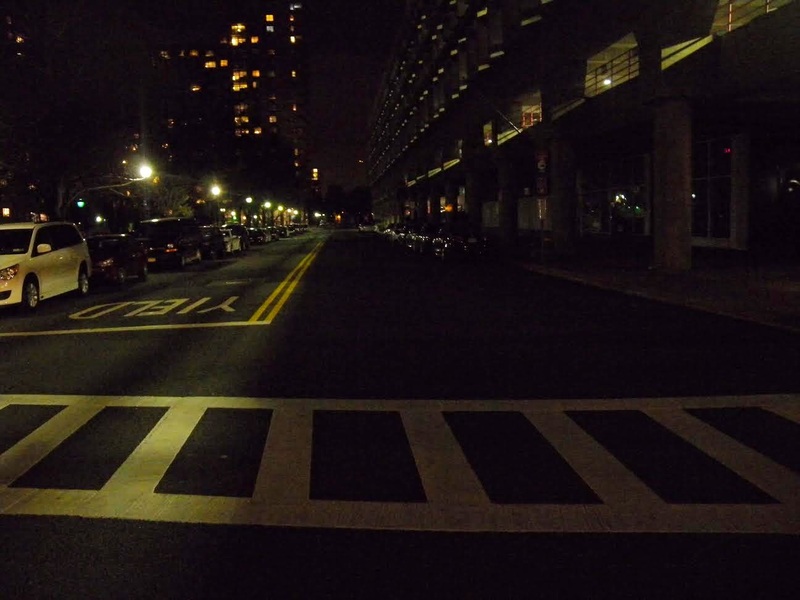 217 on Roosevelt Island, M.S. 406 in East Harlem, and I.S. 204 and P.S. 111 in Long Island City, Queens. Starting this summer, Cornell NYC Tech will sponsor an immersion program for girls in these schools to learn coding, web design, robotics and mobile development under the mentorship of some of the industry’s top engineers and entrepreneurs. but its not clear what precisely being "adopted" means for PS/IS 217. 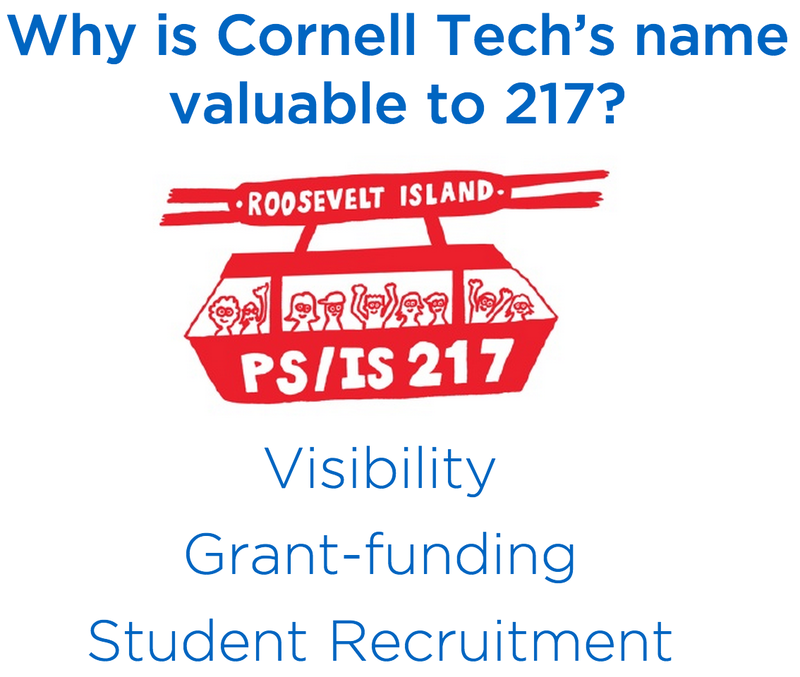 The PS/IS 217 PTA approved the school's renaming to Cornell Tech during yesterday's meeting. Here's what happened. and answering questions from parents. Ms Beckman noted that Cornell Tech has not expressed a position on the renaming of PS/IS 217 yet and that discussions have just begun. The motion to approve the PS/IS 217 renaming to Cornell Tech Roosevelt Island School was approved by the PTA. 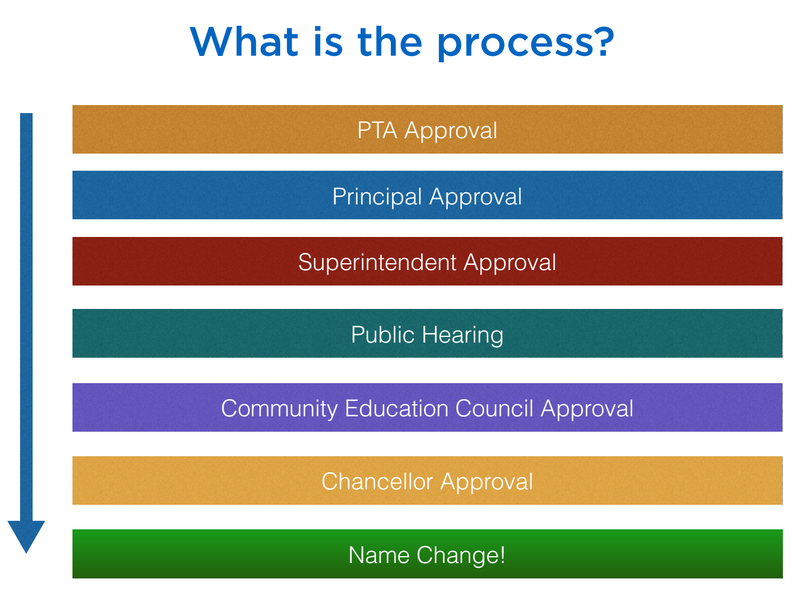 If Cornell Tech also approves, the renaming process is as follows. More on Cornell Tech and PS/IS 217 from previous posts. 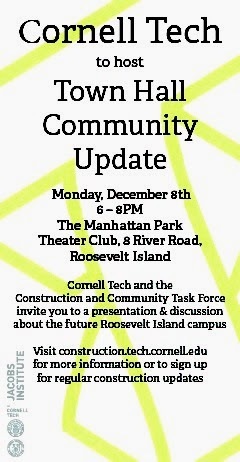 There is a Roosevelt Island Cornell Tech Town Hall meeting scheduled for Monday December 8. UPDATE 2:40 PM - Cornell Tech participated in a program to get students ready for the digital age. Was anybody from Roosevelt Island's PS/IS 217 present? After our Necklaces-making and Tram Art program last September, we would like to invite you to another event in the "Crafts with Kids" series by the Roosevelt Island Parents' Network. Join us for "Matisse for Kids" on December 11 2014, 4-6pm, at the 475 Main Street lounge! Bring some glue, crayons and kids scissors and let your children's fantasy take over for some Matisse-inspired cutouts and collages. 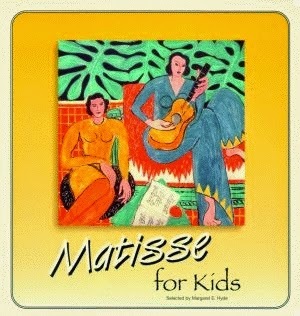 Any books featuring Henri Matisse, for children and for adults, are also welcome. We are planning to include a story time after the craft. 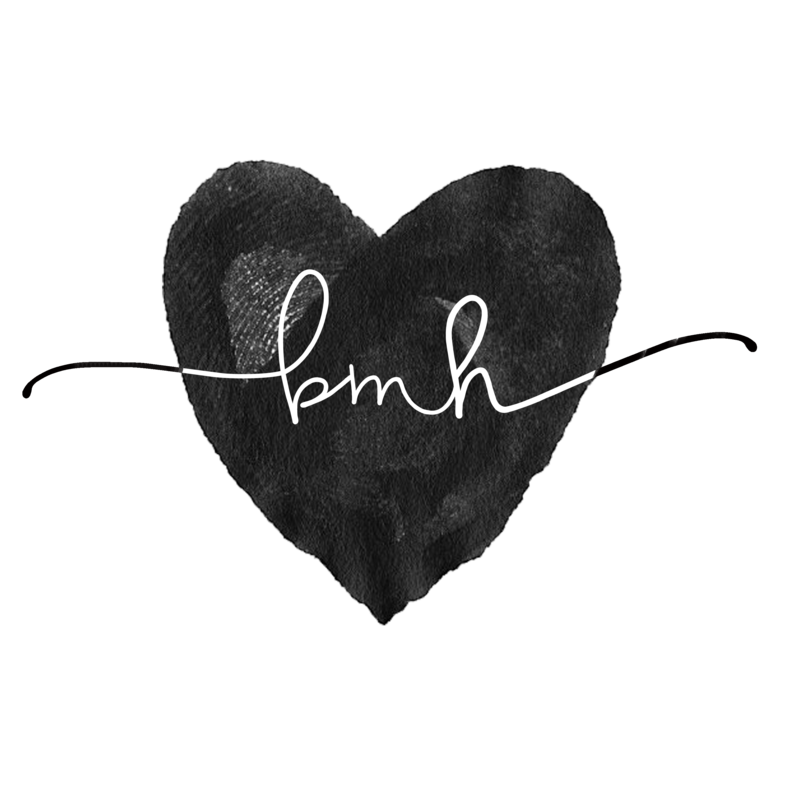 Please RSVP to eva.bosbach@amu.cz by Sunday, Dec 7. Depending on the number of children we may create several time slots in the 4-6pm window to have smaller groups of children crafting together. and his Cut Out technique. 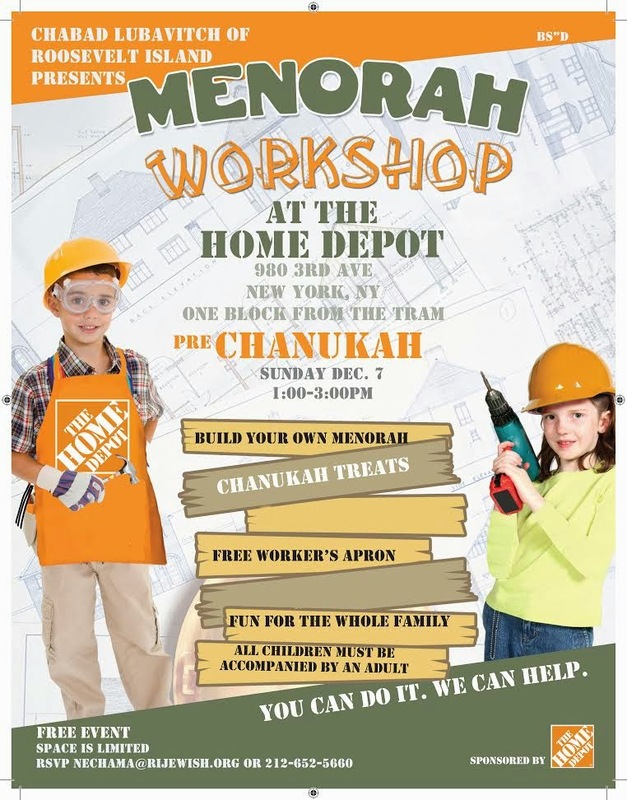 Come join the Chabad Lubavitch of Roosevelt Island for a Chanukah Menorah Building Workshop Sunday December 7 from 1-3 PM at Home Depot (980 Third Avenue, 59th Street). 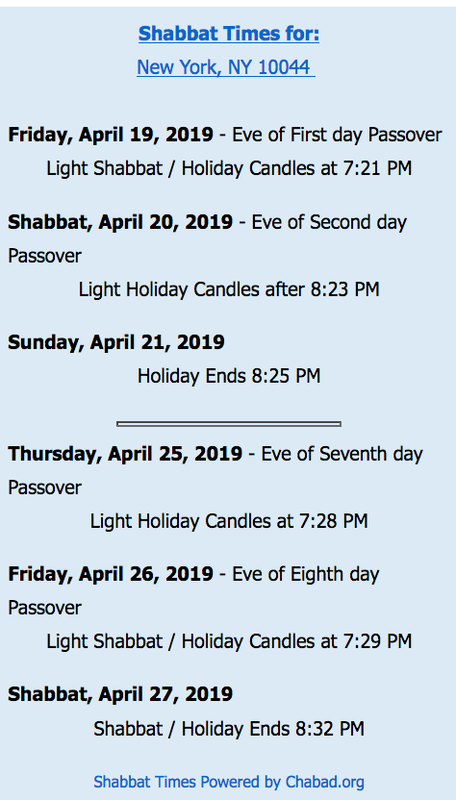 The Chanukah Menorah Building workshop is free but space is limited. If interested, please RSVP to Nechama@RIJewish.org. The Chabad Lubavitch Of Roosevelt Island annual Chanukah Menorah Lighting Ceremony at Blackwell House takes place 6:30 PM on December 20. All are invited. Cornell Tech and the Construction and Community Task Force invite you to a presentation and discussion about the Roosevelt Island campus. At this town hall, Cornell Tech will introduce itself and its partners, provide a full briefing on its plans, and answer any questions that you may have. 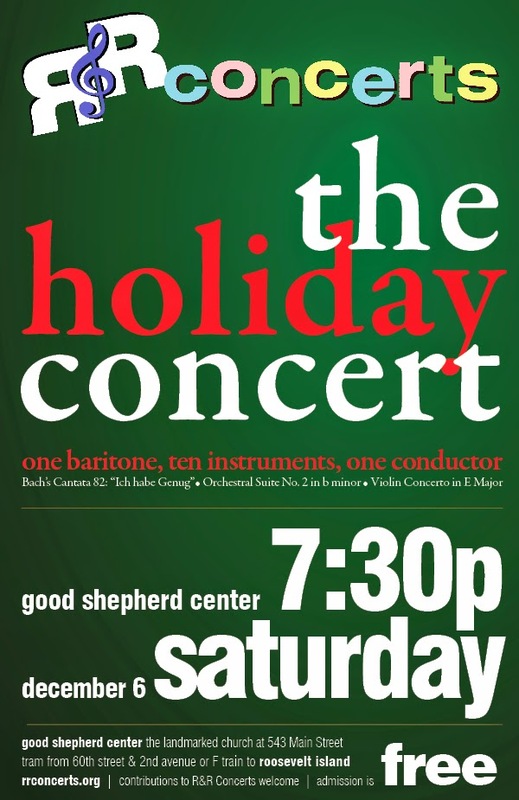 See details below and we hope to see you there. 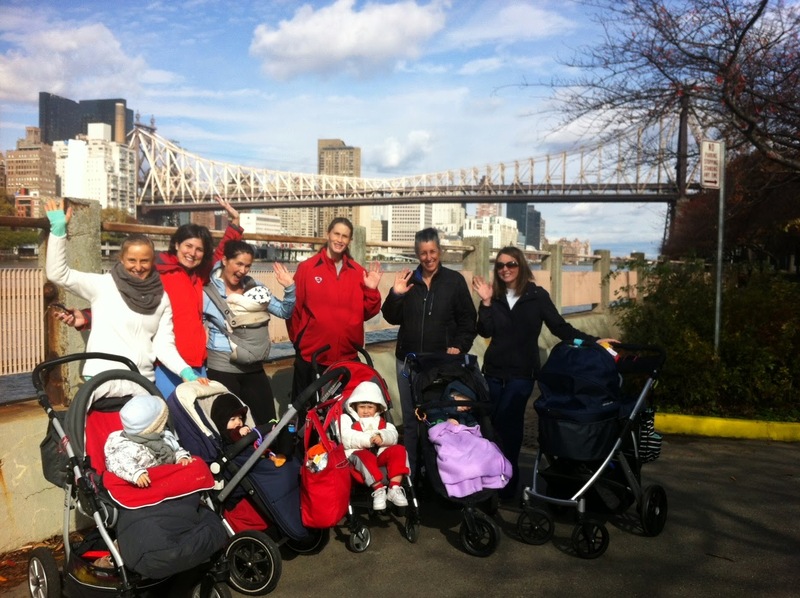 It's cold out there but that's not stopping the Roosevelt Island Parents´ Networks RI MoM (Roosevelt Island Moms on the Move) walk and exercising group meeting again this Friday 10AM at the Tram kiosk. Our next free Roosevelt Island Moms on the Move (RI MoM) walk and exercise will take place this Friday, December 5th, starting at 10AM at the Tram kiosk. on the Manhattan side and back, and end with some exercise. Come, check it out and have some fun with us. 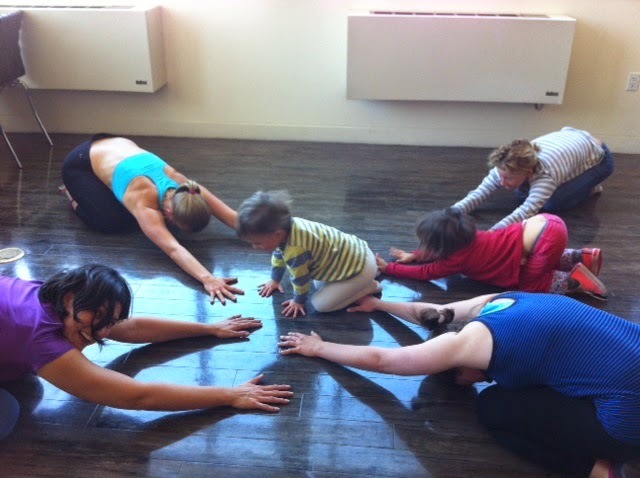 All moms, moms to-be and moms of all ages are welcome! Looking forward to seeing you and your little ones there! :) Feel free to contact me if you are joining later to find out where we are at. 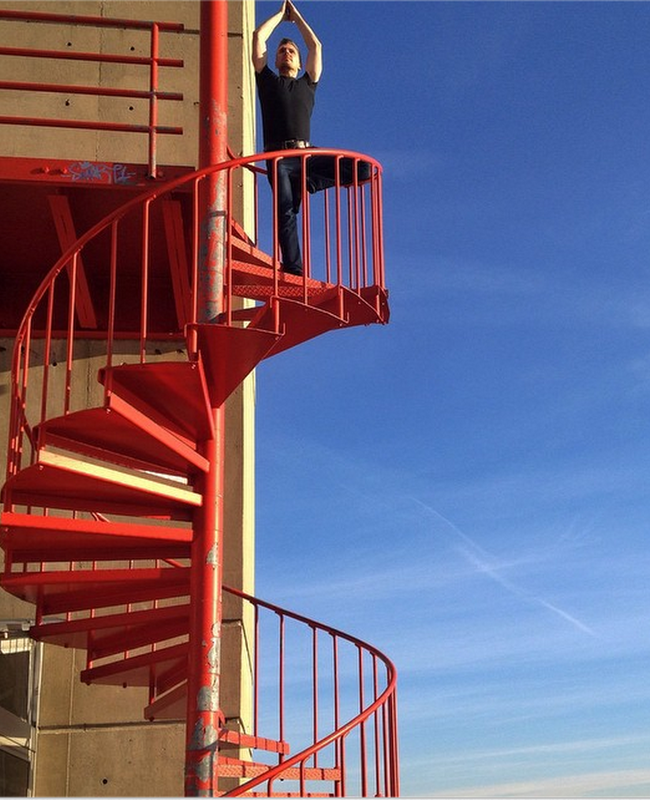 Diana Zuluaga shares this picture of Mathew David Powell's Yoga Pose at top of Roosevelt Island's Motorgate Garage. 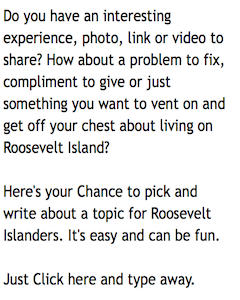 Are you looking for a job on Roosevelt Island? If yes, consider these available positions. 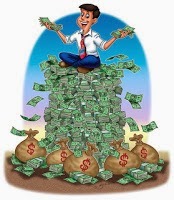 The job requires ​10 -15 years of experience and pays in the range of $90 - $105 thousand annually. Click here for more information about the RIOC Director of Human Resources and Administration position and to apply. On Friday, December 5th at 7 PM, you are cordially invited to attend Roosevelt Island's annual holiday season kickoff event, the Roosevelt Island Tree Lighting Ceremony. Join us at Blackwell House (500 Main St.) for a free celebration of our close-knit community, featuring musical performances by local groups and a visit from a very special surprise guest! 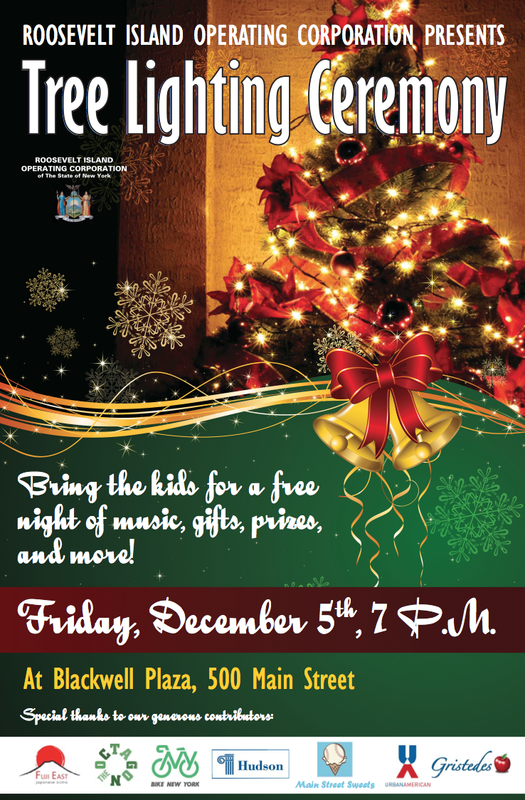 Come out to see the tree light up and for a chance to catch a performance from your talented neighbors. Here are some scenes from last year's Roosevelt Island Tree Lighting Ceremony. 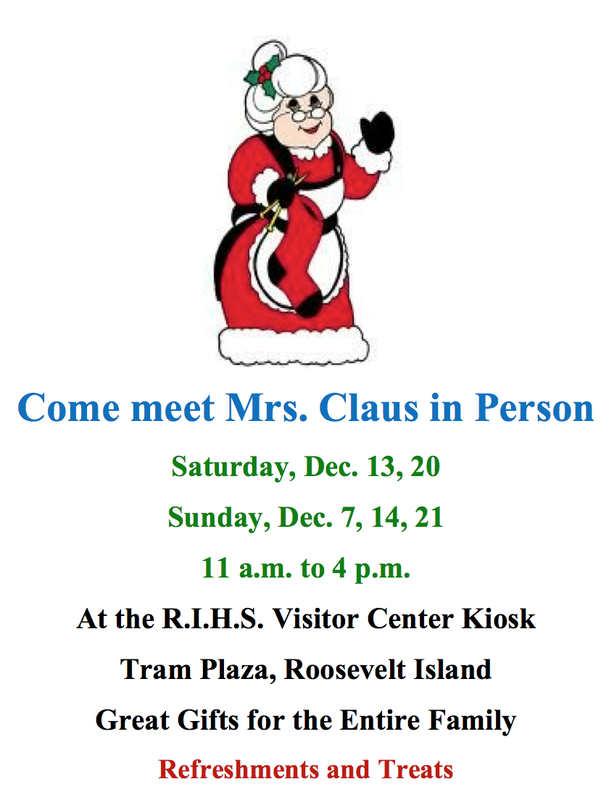 Also, the Roosevelt Island Historical Society invites you to come meet Mrs. Claus at the Visitors Center Kiosk by the Tram and pick up some Holiday Gifts. 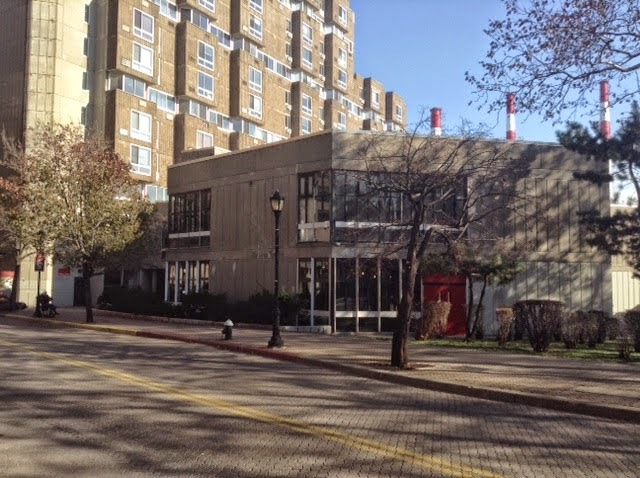 The Roosevelt Island Residents Association (RIRA) Common Council will be meeting this evening at 8:00 PM in the Good Shepherd Community Center (543 Main Street). 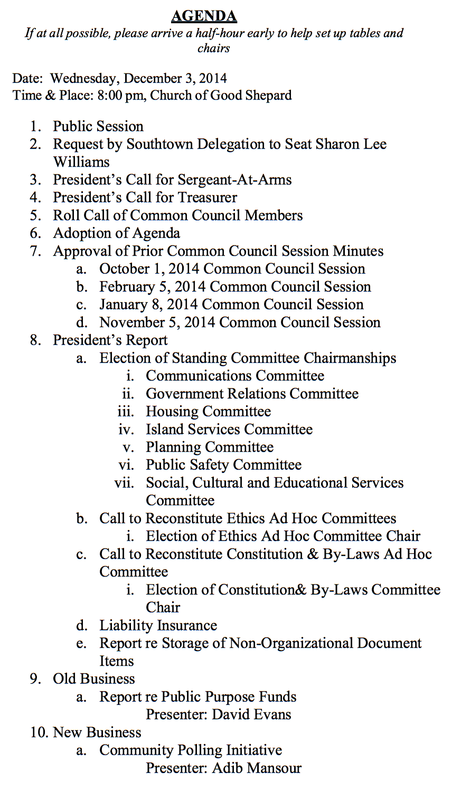 Below is the Agenda for tonight's meeting. 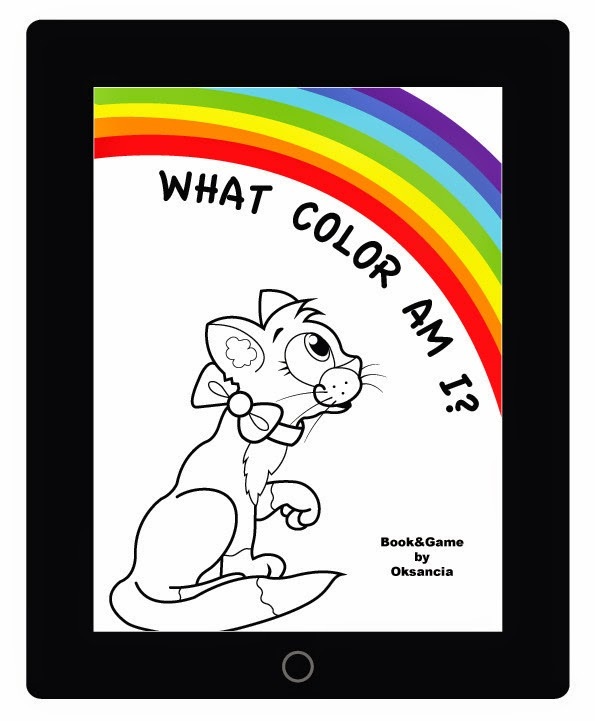 What Color Do You See When You Look At Me Asks Young Roosevelt Island Girl To Her Friend - Guess What The Friend Says? I overheard a very short, beautiful conversation today. I have to share it with you. Two young girls, they were probably ten or eleven years old, walked down Main St. The girls were of different skin colors. They were talking about their day at school when one of them said that she was hungry. The other girl pulled a candy bar out of her pocket proceeded to unwrap it and broke it in half. She gave her friend one half. As they smiled at each other, one girl asked the other, "What color do you see when you look at me?" The other girl answered, "You're a color?" I smiled and thought to myself, Roosevelt Island has gone through many changes over the years. Fortunately, some things remain the same. On November 20, the New York Public Library (NYPL) convened a Roosevelt Island Community Conversation at the Good Shepherd Community Center to talk about the planned $5.7 million new Roosevelt Island branch library at 504 Main Street. NYPL representatives, together with Manhattan Borough President Gale Brewer and Roosevelt Island's NYC Council Member Ben Kallos, presented current plans for the new Roosevelt Island branch library (which at approximately 5 thousand square feet is double the size of the current branch) and listened to the thoughts and ideas on the programs and services that residents would like to see implemented for the new library. (Picture of Ms Brewer, Mr. Kallos, NYPL's Dawn Chance, Nicole Nelson and George Mihaltses). 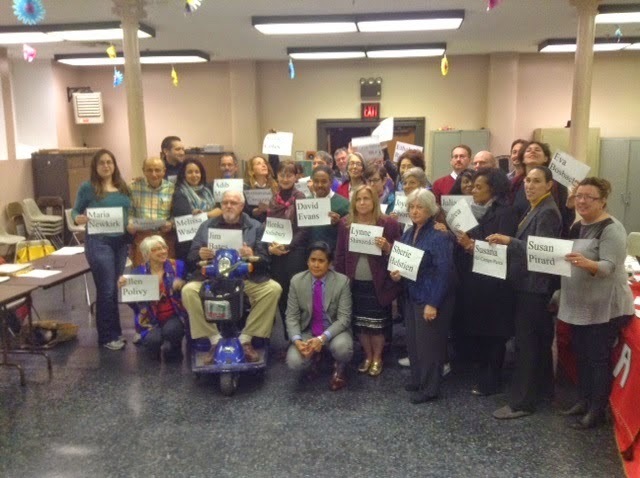 Here's what happened at the NYPL Roosevelt Island Community Conversation. Manhattan Borough President Gale Brewer began the Community Conversation noting her strong support for the project and the dialogue between the NYPL and Roosevelt Island community. 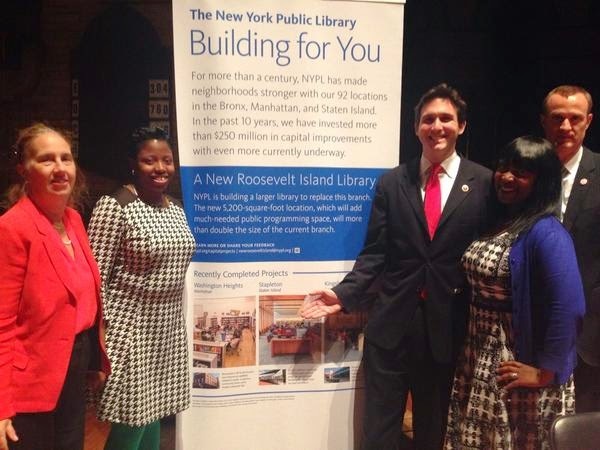 NYC Council Member Ben Kallos also expressed his support for the new Roosevelt Island library, announced a student summer reading challenge for next summer and described constituent services provided by his office. ... being used very much by this community. We are really excited about building another branch that is going to be twice the size of that branch and we are sure that those numbers will continue to go up. Christoper Platt, NYPL Vice President Of Library Services (and a Roosevelt Island resident) provided an overview of NYPL services. a fascinating newspaper story from the 1820's about a stolen violin resulting in concert recitals on Welfare Island. NYPL Vice President for Capital Planning and Construction Joanna Pestka described the architectural plans for the new library. Ms. Pestka said that the library is scheduled to open in the spring 2018. It was previously announced that the library would open in 2017. Ms Petska noted if NYPL can shorten the construction schedule they will do so. Roosevelt Island Branch Manager Nicole Nelson discussed present uses and future plans for the new library. Following the NYPL presentations, Roosevelt Island residents shared some of their ideas. Roosevelt Island Parents' Network Coordinator Eva Bosbach reported on suggestions from parents for the new library. Resident Joan Markey asked the NYPL to digitally scan Roosevelt Island historic materials including our first newspaper, the Island View. Matt Katz requested performance space at new library and encouraged NYPL to work with Cornell Tech on the future library. Background information on the new Roosevelt Island NYPL branch at previous post here and here. Also, don't forget to nominate the Roosevelt Island library for the 2nd annual NYC Neighborhood Library Awards to win $20 thousand. Here's how. Roosevelt Island resident Frank Farance is concerned about safety issues at the Roosevelt Island Bridge Helix intersection. I've been documenting the problems around the helix intersection, right where the cyclist was killed recently. I myself was almost hit by a car who didn't seem to see me crossing the intersection. 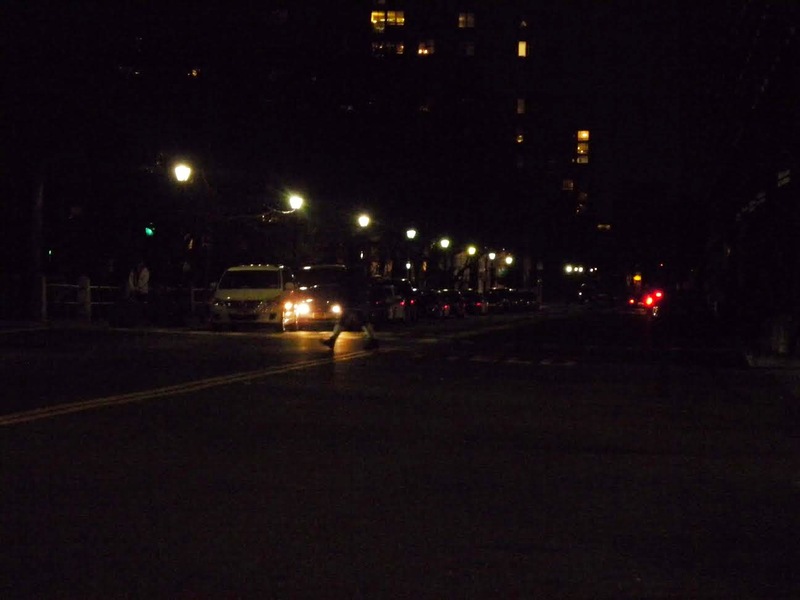 No street lights between PS 217 driveway and 10 River Road crosswalk (where the cyclist was killed). I've suggested for many years that a traffic light be installed, including walk/don't-walk signs. Motorgate lighting is out in the arcade across from Manhattan Park, which contributes to the darkness of the street scene. Watch this video which shows how dark it is. At 0:30 and 1:02, you'll see people crossing the street, they are hard to see. Yes, this is what it actually looks like in the intersection. We are working with Con Ed to fix the problem. We have been trying to address it with some temporary lighting. Why is RIOC keeping us in the dark???? 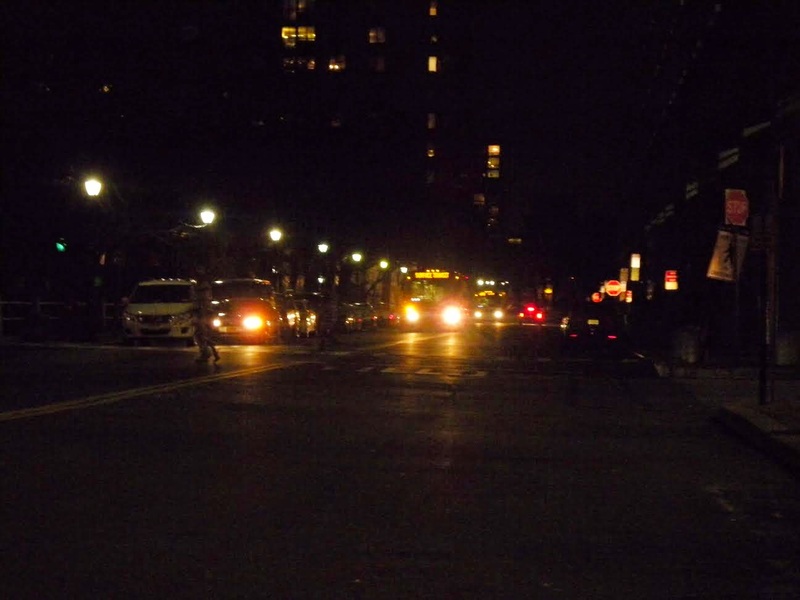 More information on the October 8 nighttime bicycle collision with Roosevelt Island Red Bus at the Helix intersection which led to the death of cyclist Anna Maria Mostrom at this previous post. We have not finalized the method of distribution as yet but be assured it will be in accordance with all applicable laws, rules and regulations. 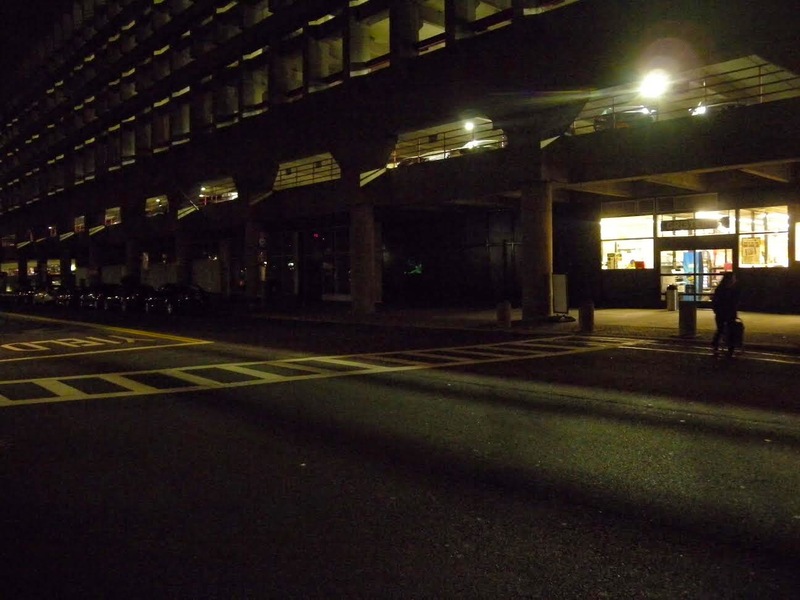 We may learn more about the future process for distribution of Roosevelt Island Public Purpose Fund later this week. PLEASE TAKE NOTICE that a meeting of the Governance Committee of the RIOC Board of Directors will be held on Wednesday, December 3, 2014 at 5:30 p.m. at the RIOC administrative office, 591 Main Street, Roosevelt Island, New York. More on Roosevelt Island Public Purpose Funding process from previous post. During October 22 RIOC Audit Committee meeting (full audio web cast here) Ms. Indelicato and RIOC CFO Frances Walton acknowledged that Public Purpose funding was included in the upcoming 2015-16 RIOC Budget. PLEASE TAKE NOTICE that a meeting of the Audit Committee of the RIOC Board of Directors will be held on Wednesday, December 3, 2014 at 4:00 p.m. at the RIOC administrative office, 591 Main Street, Roosevelt Island, New York. More information on the RIOC Proposed 2015-16 Proposed Budget from previous post and from the full RIOC Draft Budget. Audio web casts of the Governance and Audit Committee meetings will be available soon thereafter. Are you interested in learning more about Roosevelt Island religious groups? Here's your chance. Catholic and Episcopalian parishes join for Thanksgiving prayer service. Great celebrating with both priests. Photos: Lord's Prayer, post-service gathering. Here's more information on Roosevelt Island's Church Of St. Francis Xavier Cabrini and Church Of The Good Shepherd. 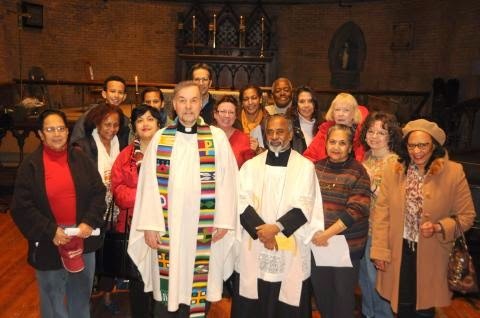 Another Roosevelt Island religious group is the Hope Church. Here's a look at some of the people of Roosevelt Island's Hope Church. Hope Church NYC - 2 Year Anniversary from Hope Church NYC on Vimeo. At first glance, the women of the Bible appear to take a back seat to the better-known male characters. Join Rabbi M as we explore both the better- and lesser-known women of the Bible, and how they are key to the history and transmission of Judaism through biblical and Midrashic legend. 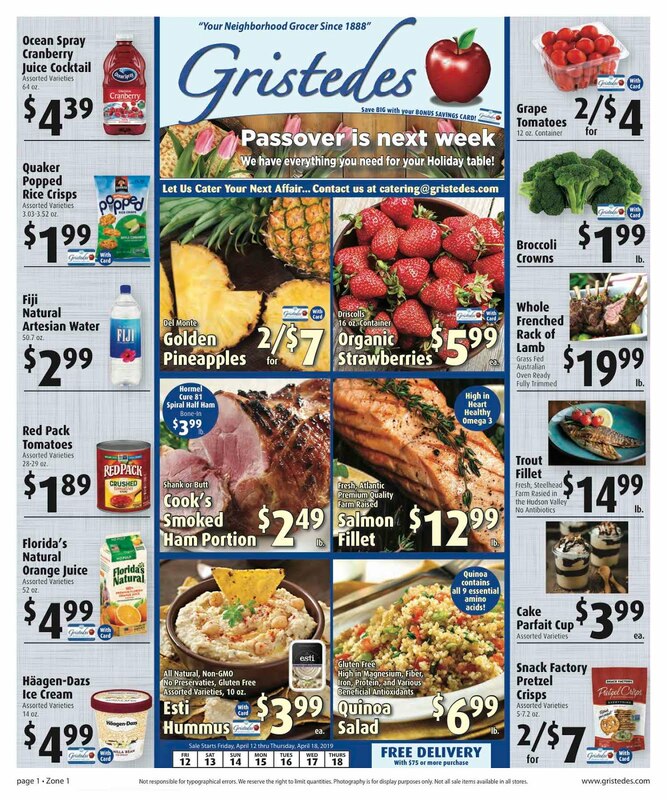 Our Shabbat service on 12/12 @ 7:30 pm, and our annual Chanukah Candle Lighting & Party on 12/21 @ 4 pm. More information available at the RIJC web site. And the Chabad Lubavitch Of Roosevelt Island have their annual Chanukah Menorah Lighting Ceremony at Blackwell House 6:30 PM on December 20. There's also the Islamic Society Of Roosevelt Island (Don't have a web site for them). Meet some of their members at this prior post.